Lead is a chemical element which is the densest than all the non-radioactive elements. It is a soft metal having an atomic number of 82 after which radioactive heavy metals start in the periodic table. Lead has the symbol ‘Pb’ which is taken from the Latin word ‘plumbum’. It is one of the most useful metals that makes its use in your car batteries. Lead is a post-transition and stable heavy metal whose common isotope is non-radioactive. Lead is most of the times an end product of heavy metals after they decay in a particular series. Here are a few more properties of lead. Lead is a very useful metal which is widely used in many products. Today, most of the lead is used in lead-acid batteries that are used in the cars and homes for power back-up. It is also used to make a soft and low temperature melting alloy when mixed with tin. 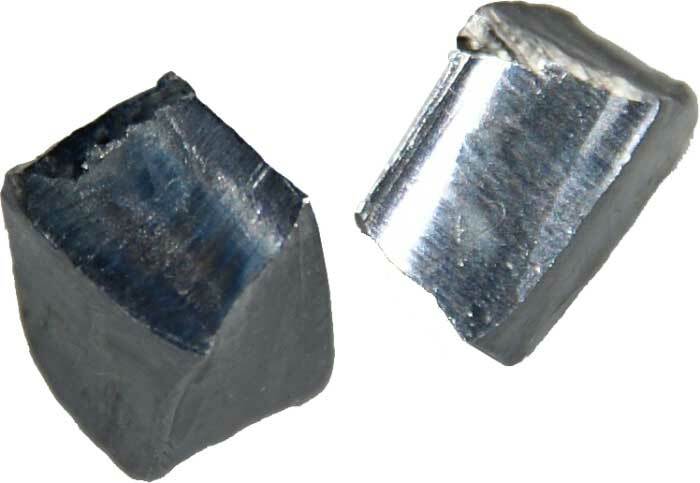 This alloy is used to join electrical connections and component on circuit boards. 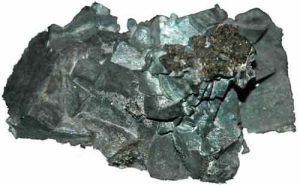 Lead metal besides being a useful element, it is also a very toxic and harmful substance for human health. It can be absorbed in the human body if consumed in any form or if it gets in contact with skin. As a result, it will cause lead poisoning that will lead to nervous system damage and problems in kidneys, intestines, and heart. It is used in compensating weights for scuba divers. Used to make various pigments. It is used in ammunition to increase their weight to volume ratio. It is used as a protective layer for blocking nuclear radiations. Lead is a moderately reactive element and is rarely found in its elemental. In the list of abundant elements, it has been given the 38th number. 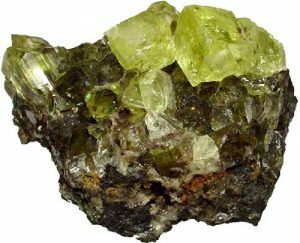 Most of the time it is found with sulfur and in many naturally occurring minerals. 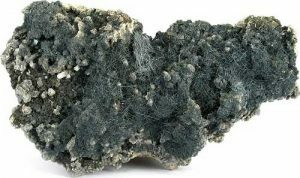 The minerals in which most of the lead is obtained are anglesite (PbSO4), galena (PbS), and boulangerite. Lead is found in many nations but the largest producers of lead are Australia, China, and the USA. Each year the total lead production is more than 8 million tons, out of which 40-50% is recycled from waste materials. 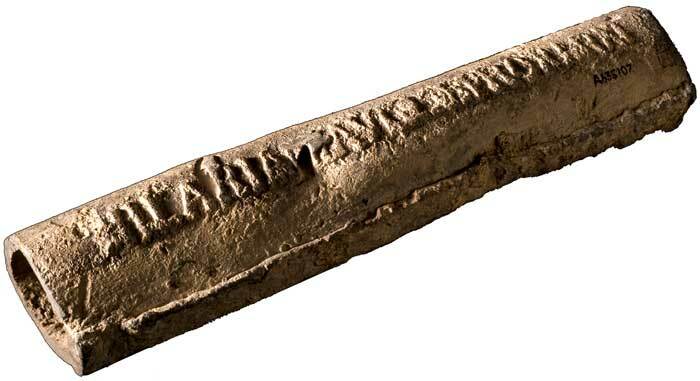 Lead metal pipe – It was used by Romans. Lead in one of the metals that were known to humans since ancient times. It was very useful metal for people of that time due to its lower melting point and high malleability. Romans have used lead metal to make the pipes to pump the water to the cities and their houses. But, today it will be a bad idea to use lead for that purpose due to lead poisoning. In ancient times, people were confused with lead and tin. They considered them as the same element with a different Tin was called as white lead, and the actual lead metal was called a black lead. 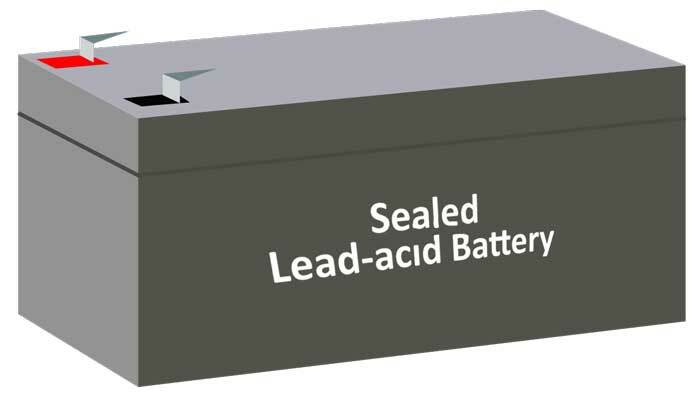 Most of the recycled lead comes from lead-acid batteries. Archeological facts suggest that people of ancient Greece and China had the knowledge of lead poisoning. Abdul Wahab, "Lead," in Science4Fun, April 12, 2019, http://science4fun.info/lead/.